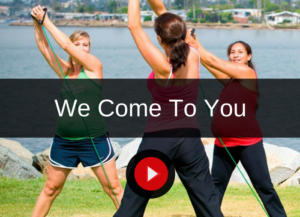 Berry Fit offers many services, we can customized any and all of our offerings. A routine that gives immediate results. When you see the pounds drop, you are motivated keep exercising. A dietary/nutrition plan that you can follow. If you don’t eat right all your hard work will be for nothing. A trainer who will make you sweat with a smile. Frequent weigh-ins and body measurements so you can track your success and be honest about your effort.